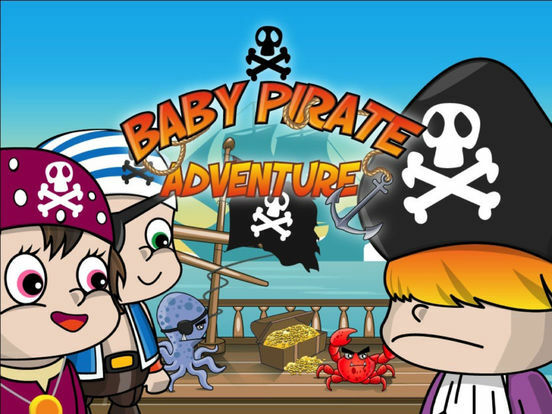 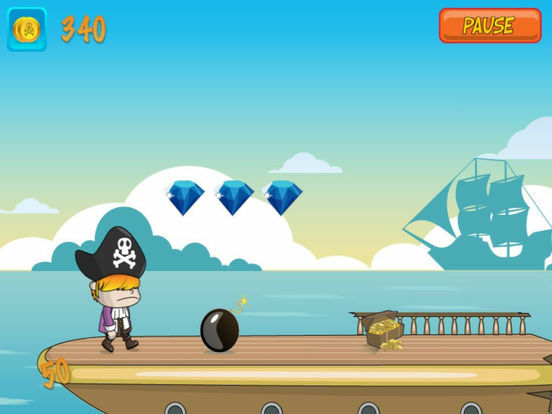 Get ready for a game on the high seas featuring baby pirates out on a real BIG adventure! 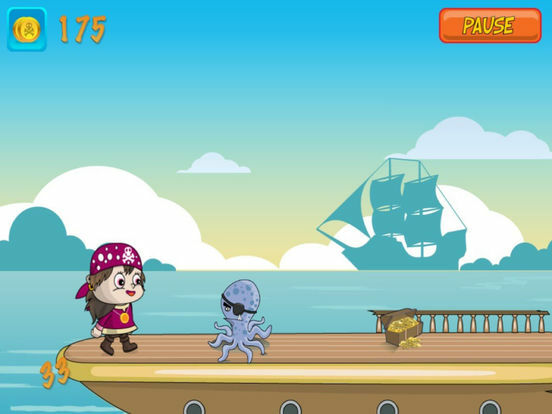 In this fun new game, you need to jump and run over a variety of scary obstacles as you make your way over strange new lands, pirate ships, and more! 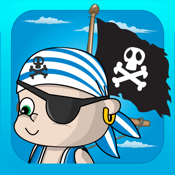 - Cute baby pirate characters. 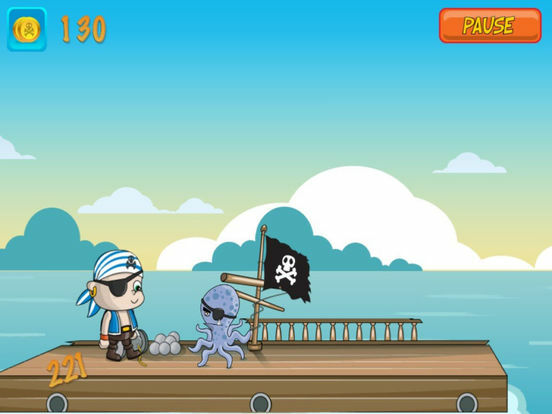 - Lots of obstacles to avoid.